Books on modeling in biology typically focus on a particular subject area, either providing a series of models that illuminate some key issues, or giving would-be modelers the skills to build their own models. “Modeling in Biology”, a recent volume in the Vienna Series in Theoretical Biology, is different. 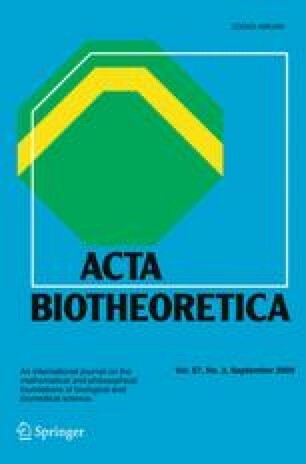 Rather than examining models or teaching modeling techniques for a particular area in biology, the chapters in this collection present and discuss a disparate set of models from a wide variety of biological disciplines. The 16 chapters include models on such wide-ranging topics as neuron growth, plant evolution, virus structure, shell morphology, and rat behavior. There is reason behind this apparently motley assemblage—the purpose of this book is not to examine a particular area of biology through specific models, but to explore the practice of modeling within biology through examining a variety of models.